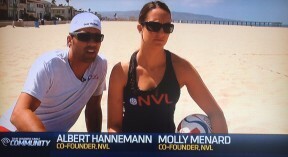 NVL’s AL-B Hannemann and Molly Menard sat down with Time Warner Cable SoCal “GetFit” to talk about the league and beach volleyball fitness tips. AL-B and Molly discussed the NVL’s mission of growing the sport through pro, amateur and junior programs. 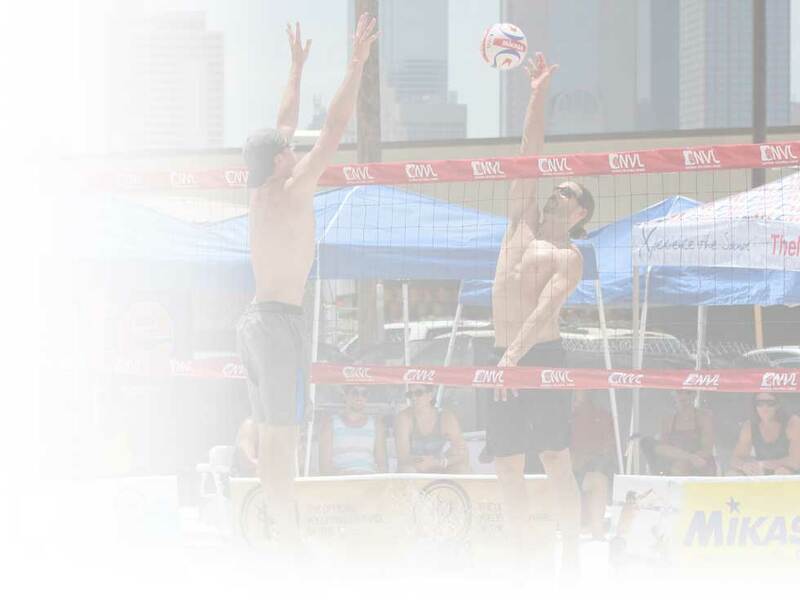 They also shared how to perfect your stance and passing, and other volleyball fitness tips. Watch the full show here and catch the NVL segment at minute 3:54.